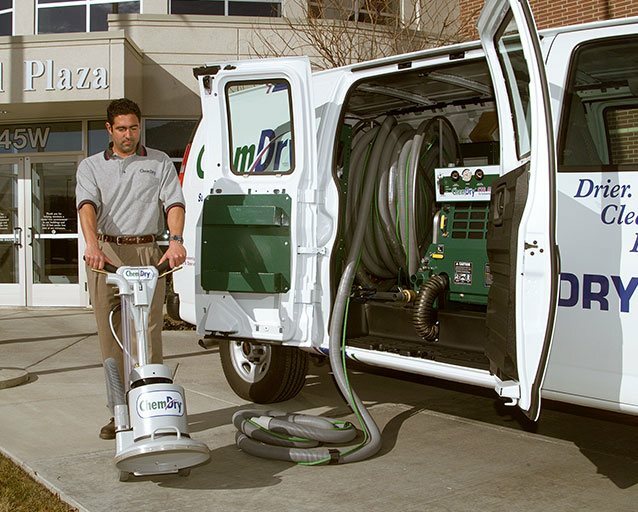 Nothing lasts forever but when you choose Chem-Dry of Georgia for your carpet cleaning needs, you’re eligible for our exclusive 12 Month Spot Free Guarantee. That’s right! When you choose our Stain Fighter package, you’ll get sparkling clean carpets, an application of Chem-Dry carpet protector and a can of Chem-Dry World Famous Spot Remover. Our patented Chem-Dry Power Guard Protectant is co-applied during the cleaning process. That means better coverage of the carpet fiber from the base to the tip and faster dry times than traditional post applied carpet protectors. Protect your carpet from the inevitable spot or spill with Chem-Dry’s Green certified, environmentally friendly Power Guard Protectant. Purchase the Stain Fighter package to be registered on the flooring warranty website and receive a 12 Month Warranty certificate. 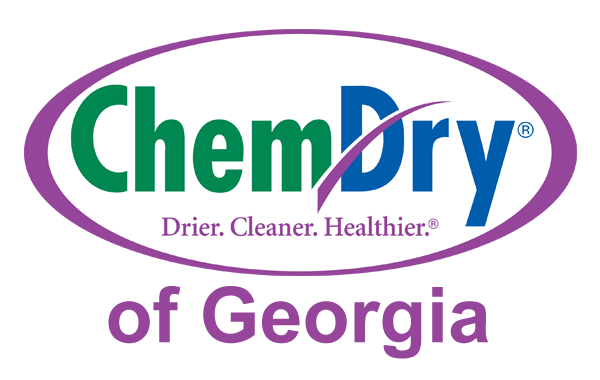 If a spot appears on your carpet that you can’t remove with Chem-Dry World Famous Spot Remover, Chem-Dry of Georgia will come out and attempt to remove the stain with other specialized Chem-Dry products. 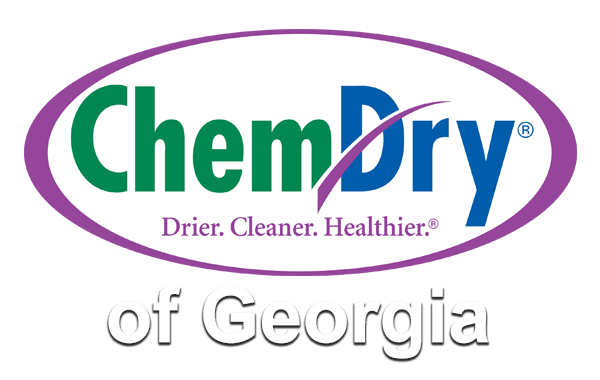 Ask a Chem-Dry of Georgia representative for more details.